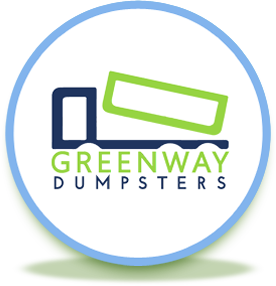 We have a full list of all the items that we can’t haul in our dumpsters, rental periods, weight limits, and more over on our Frequently Asked Questions page. If you still can’t find what you’re looking for, call us! 317-617-9464.